The concept of Zen originates in the Japanese school of Mahayana Buddhism and relates to meditation, relaxation and acceptance of that which cannot be changed. In interior design, the Zen style focuses on creating peaceful energy and a positive atmosphere in your home. The design style has evolved from its Japanese origins to evoke a more universal appeal. 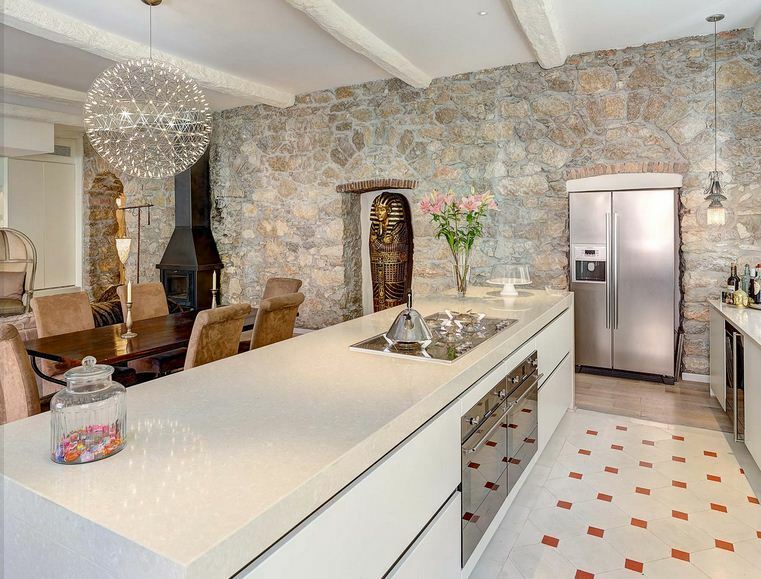 Although it doesn’t adhere to strict design rules, famous interior designers usually associate it with minimalism, pure lines and natural colours. We’ve chosen some of our favourite Zen design trends in 2017. It might sound obvious but the first thing you need to do to embrace the Zen lifestyle is declutter. The art of Zen is all about letting go of attachments, so you should clean your house and clear out anything you don’t need. Those who love knicknacks and ornamentation are not really suited to Zen design. That’s not to say, you can’t have any art or decorations, but minimalism is the key. Organising your space in this way is very good for you psychologically; by unburdening your physical space, you can unclutter your mind too. Neutral colours in warm hues create the soft essence of Zen interior design. Vivid colours can be too jarring and detract from the sense of calm you are trying to achieve with this look. Similarly, natural materials such as wood, bamboo, granite or metal with natural fabrics like cotton can create a sophisticated but calming effect. Our Essex Mansion project uses earthy colours throughout, which are enhanced by natural stones, solid woods and leather panels. Harsh artificial lights are the antithesis of a Zen interior, so choose warmer light in the form of table and floor lamps with halogen bulbs. Not only are they better for your eyes but they are more eco-friendly. 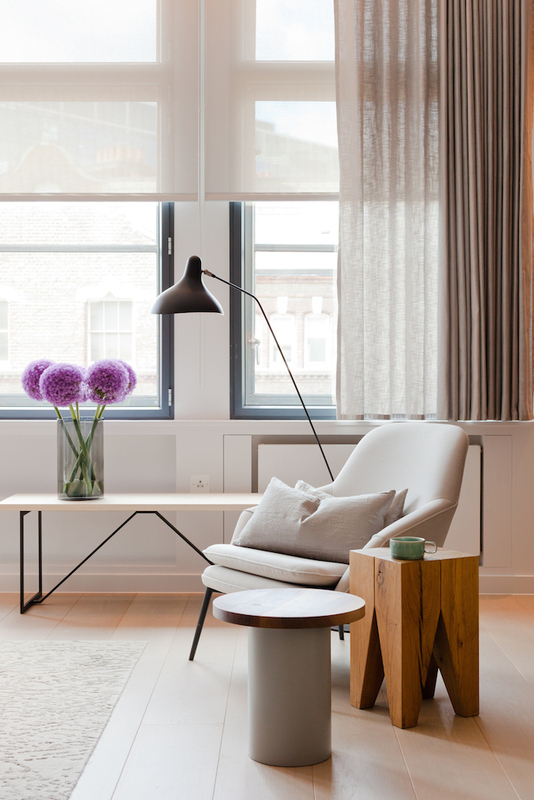 Natural light helps introduce tranquility and optimises the space in your home. Burlap, canvas or linen light shades also work well to create a soft natural glow. A physically lighter space can result from creating a visually light environment. 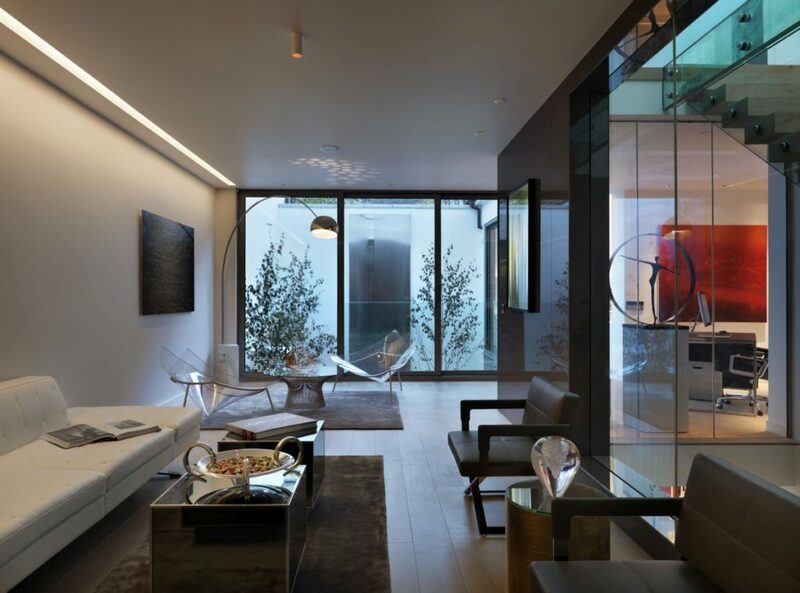 For example, in our Nice apartment project in France, our expert interior designers installed custom lighting that changes ambience throughout the evening. Nature is soothing and good for our health, but in our busy lives, it can be difficult to get enough quality time in the great outdoors, particularly for city dwellers. That’s why, wherever possible, you should try to bring the elements inside. This can take many forms from potted plants and living (or “green”) walls to water features and seashell collections. 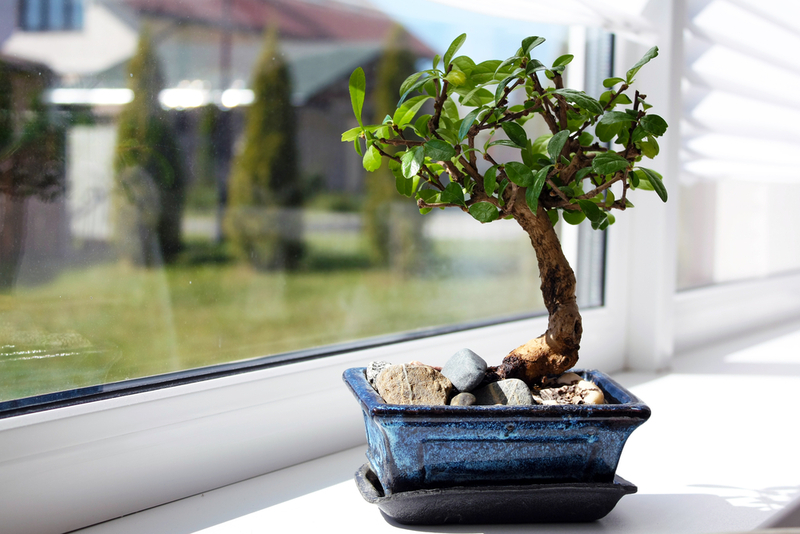 Even the most low-maintenance plants like bonsai trees or hanging terrariums clear the air and help with toxins. Indoor water features create a relaxing noise and bring balanced energy to your home. In Zen-designed homes, furniture is often low and features clean, straight lines. The look emphasises simplicity and anything too intricate or fussy poses as a distraction. Modern or Asian furniture such as coffee tables, floor level cushions, screens and futons provide an authentic Japanese look. In fact, any square and oblong furniture combinations set at symmetrical angles with rugs and shelves can work. Maintaining a consistent height across different furniture pieces also helps create visual harmony. 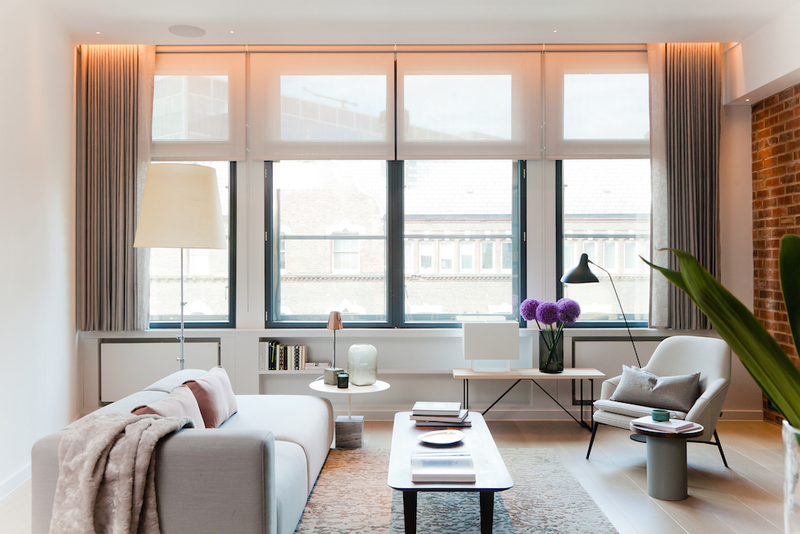 Our City penthouse case study in Shoreditch features plenty of elements that contribute towards a zen home, including straight lines, natural light, plants and low living room furniture. If you are interested in how Callender Howorth can help make your home more Zen, contact our famous interior designers for a consultation.